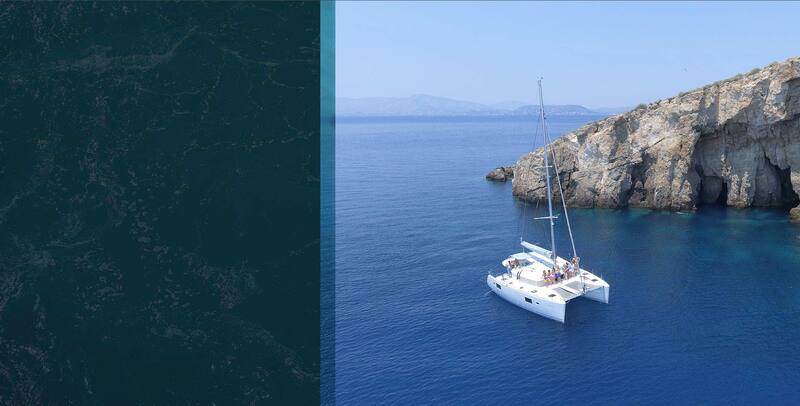 We offer our guests the opportunity to meet the Athens Riviera, by luxurious sailing catamaran cruises. 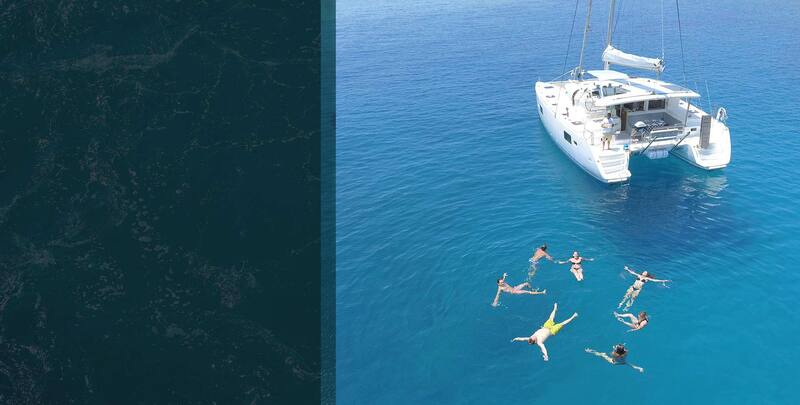 You can choose between a morning or sunset semi-private or private half-day cruise, and a full-day private cruise, up to ten persons. Our cruises include historical narrations across the Athenian coastline, sailing, swimming, exploring the Aegean Sea and an amazing on board gastronomic experience with delicious traditional greek plates. Relax on board our brand new catamaran, enjoy the stunning view of the city and feel the refreshing summer breeze! I could not recommend this company and trip more! It was the best day! We did the morning trip with three kids 8, 7 and 3. I was a little worried about safety and annoying the other guests (and staff!) but we had great people to go with and became friends, chatting and laughing! Mike and Ari were incredible and their service was amazing! They provided towels and drinks through out the day and the food was exceptional. So much and we got to see it being cooked. Mike stopped a few times, just enough for us to have a few swims and enjoy the scenery. They had loads of information for us too which was great...!! So professional and relaxed from start to finish. Pick up and return to anyplace in Athens. No more than 10 guest per cruise. Plenty to drink and fantastic food. Crew was delightful. First rate operation and extremely enjoyable experience. This cruise was absolutely breathtaking. We met fun people, the crew was super friendly, and the food was delicious. 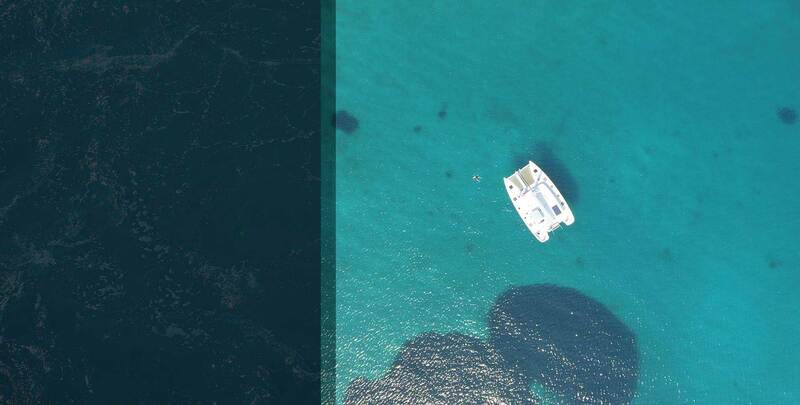 The boat was clean, there were numerous places to relax, and the water was so clear that it made swimming an absolute dream. We highly recommend this cruise since it's well worth your money. Thoroughly recommend the sunset sailing cruise to anyone who visits Athens. Mike and Aris were wonderful! The food was delicious and the swim stops were exceptional. No suggestions for improvement, it was a perfect day. Thanks guys ?